My parents in Florida have been ordering coffee from Café Britt since we began our mail-order business in 1991. That makes them our very first and still most devoted mail-order customers. As go their coffee orders and satisfaction with Café Britt, so goes my own peace of mind – or preoccupation – with the service we’re providing. So, you can probably imagine my reaction as I was sipping Café Britt in their kitchen over the Thanksgiving holiday only to discover that it tasted stale. Surprised, and pretty embarrassed, I asked them what was going on with it. My mom said she’d just taken the coffee out of the freezer and made a cup. As it turned out, they keep the coffee in the freezer after opening the bag. If any is left over, they then put it back in the freezer until the next time they need it. This is a “no-no” in the coffee business unless it is tightly closed. I thought, if the parents of a coffee maven don’t know how to store coffee, then surely plenty of our other customers are wondering as well. So, here are the facts, from a chagrinned son, who wants his customers, and certainly his parents, to get the most enjoyment from their Café Britt. Our coffee is packed hot, right out of the roaster in special, resealable bags with one-way valves. The valve lets coffee’s natural gasses escape as it cools, but it keeps oxygen out. Oxygen, moisture and light are the agents that most quickly make roasted coffee age. A factory-sealed bag will keep coffee fresh for almost a year and if you want to extend that time, you can put it in the freezer, BUT once the bag is opened, unless it is tightly resealed using the bags’ tin tie system, oxygen and moisture get in, and the aging process begins. Once the bag is open, it’s best to brew and drink the coffee as soon as possible. Never put an open unsealed bag of coffee in the freezer or the refrigerator. 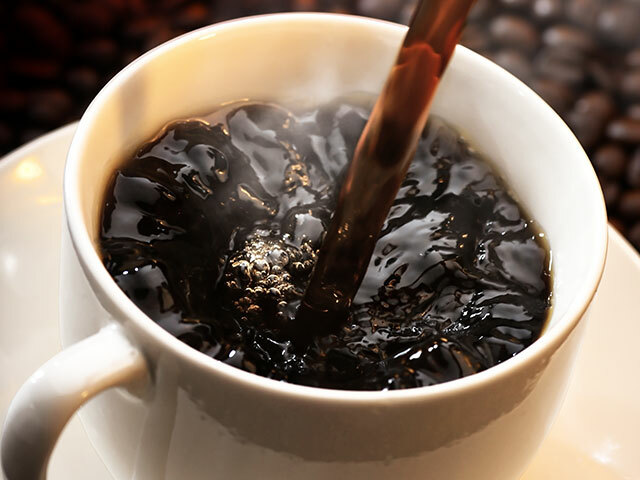 The cold changes the coffee’s molecular structure and causes an even faster aging process and the coffee also will absorb any odors it encounters. You wouldn’t thaw and then refreeze fish, would you? Why do it with coffee? Likewise, an open bag of ground coffee will go stale more quickly than an open bag of whole-bean coffee. Grinding exposes more of the coffee bean to oxygen, light and moisture. Store the open bag in a cool shaded, air-tight place, like a canister—if you put it in the freezer. Be sure it is tightly sealed. “Surprise” the coffee, and use a French press. Surprise? OK. A whole coffee bean is the most peaceful, self-preserved state in which a roasted coffee can find itself. When you “disturb the peace,” do it quickly, for the best flavor. Open the bag, grind the coffee, toss it in the French press, pour in the hot water, push down the plunger, and drink it. That’s fast. It will produce the best flavor. An automatic-drip coffee maker with a thermal pitcher is the next best thing. Percolators keep the coffee rolling around in the hot water – that’s no way to surprise anything. It won’t produce optimum flavor. Poor storage and preparation will ruin even the finest gourmet coffee. I know, because I tasted it in my parents’ kitchen last month. Treat coffee like a fresh, living organism. Treat it gently. 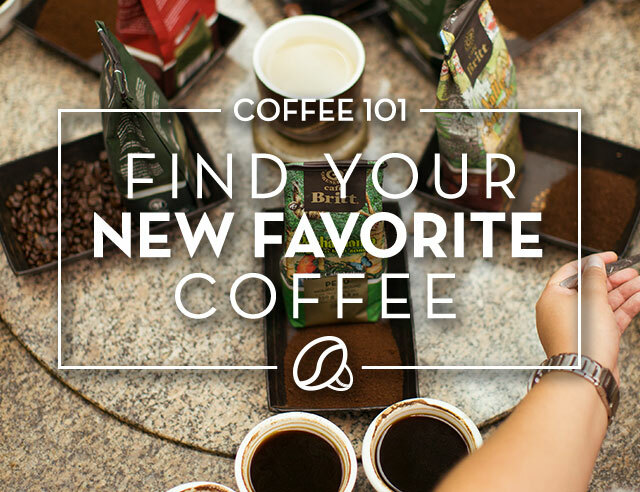 Surprise it into the cup, and you’ll experience the full pleasure of a gourmet coffee. Do it for your enjoyment. Do it for me.